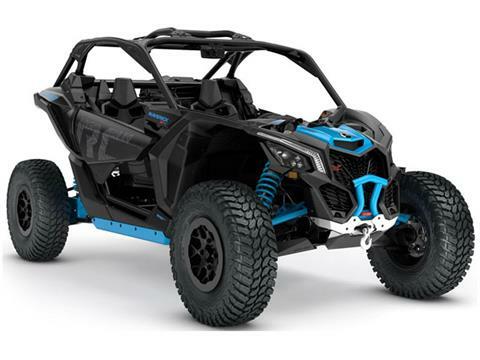 Planning to hit the snow? 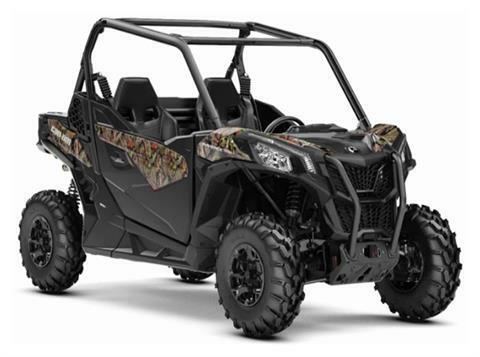 Benny’s Power has new Ski-Doo snowmobiles for sale. 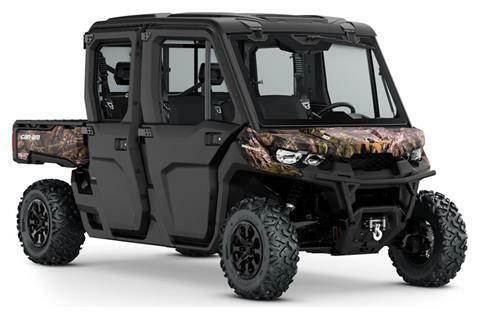 Aiming for the trail? 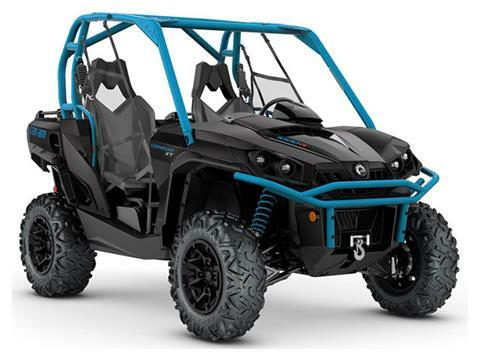 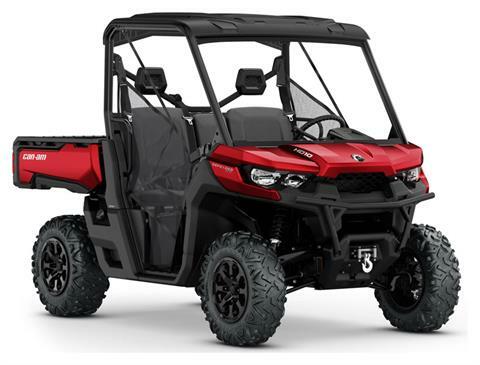 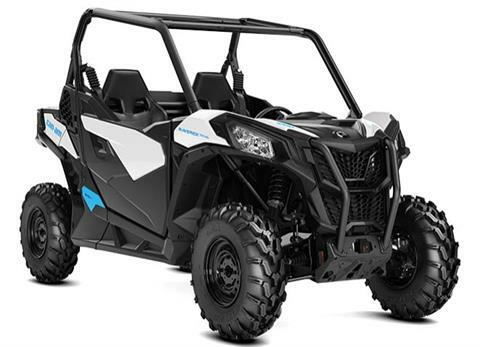 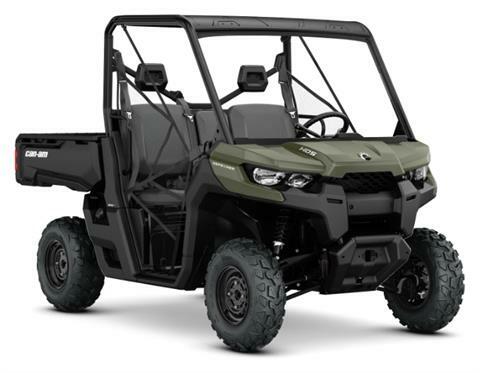 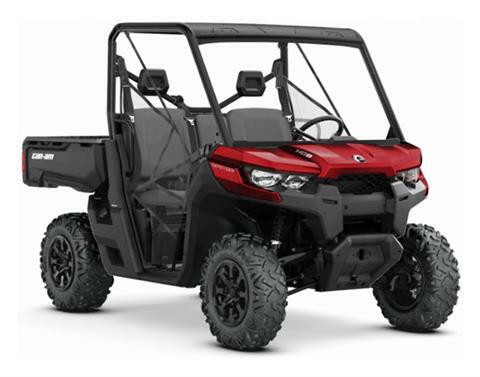 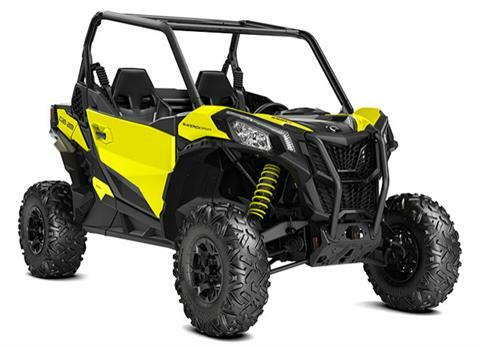 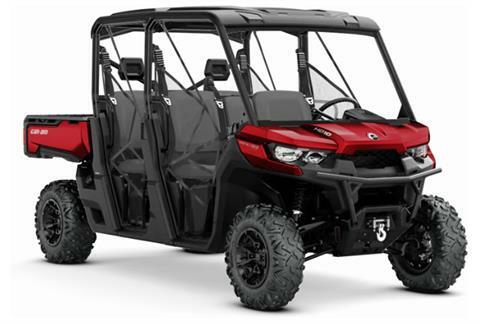 Check out our in-stock inventory of new Can-Am ATVs and Can-Am utility vehicles.